There's a conflict of ideas between me and Destiny Rose. Straight men can't fall in love with gays, even with transgenders. If they do, then they're not straight. Or that, they've mistaken their feelings to be romantic when it is actually something else. Just like that, I sounded like the villain. In the afternoon soap, which by the way is also setting records for afternoon TV ratings, Ken Chan takes on the title lead role, Destiny Rose Flores who is in love (and being loved back) my his leading man Gabriele Antonioni (Fabio Ide). It isn't a walk in the park romance. 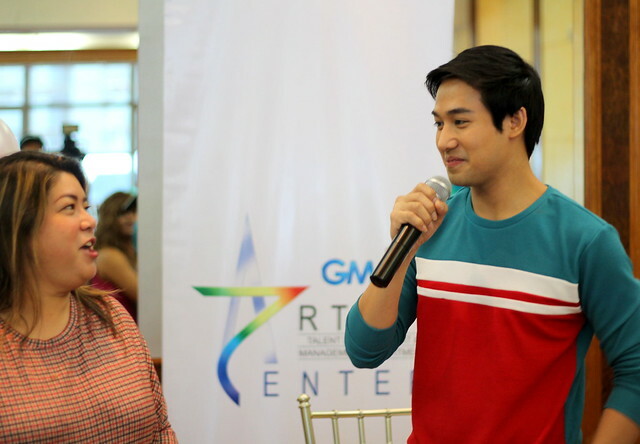 Gabriele has to leave his fiance Jasmine Flores (Katrina Halili), a straight woman, to be with Destiny. 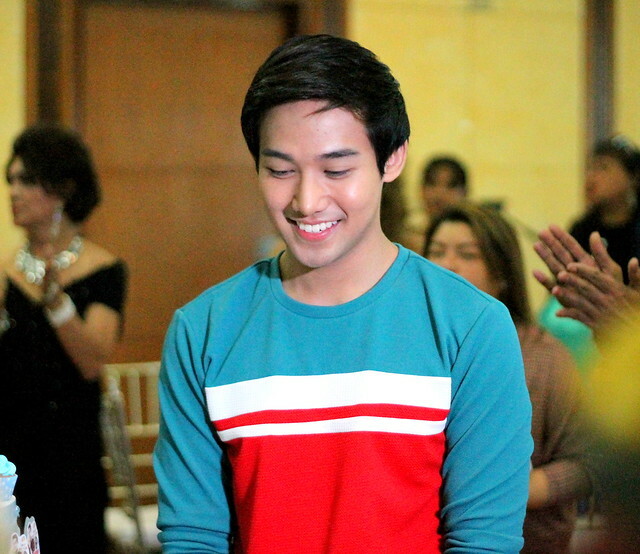 Ken Chan himself believes that his character's situation is really happening in real life. Most of the people he know with similar experiences with Destiny Rose are Filipino transgenders who are with Caucasian men. But do you believe they're really straight, I asked Ken. 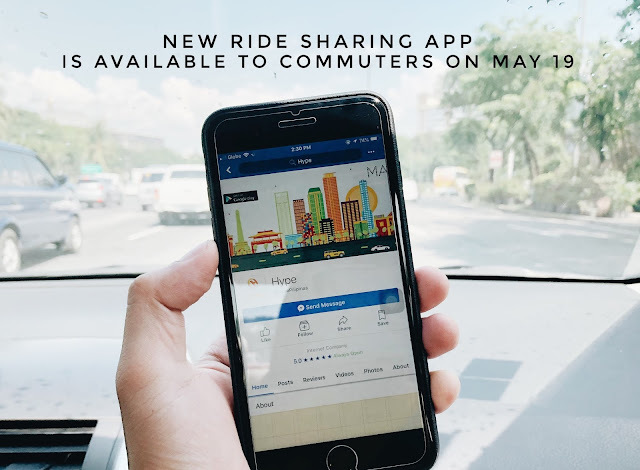 "Mahirap na kasi yang sagutin. It's just so hard to define sexuality now. 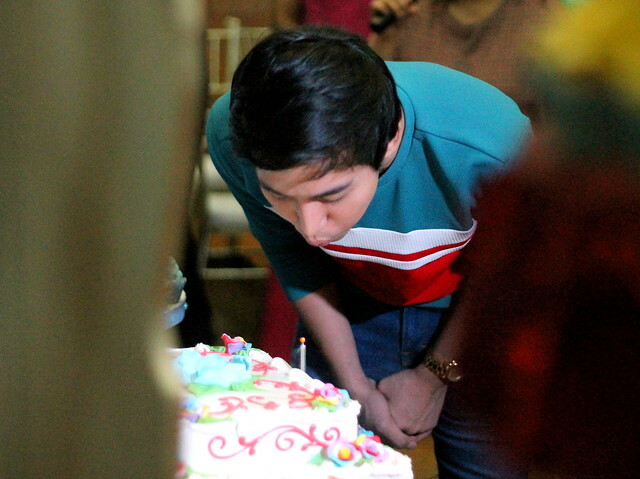 Basta ang mahalaga, we all have the chance to love kung sino man ang gugustuhin natin," our birthday boy explained in his real, straight guy voice. I agreed. The soap may spark debate on its authenticity but its focus is to ride the curiosity of the public towards the lives of transgenders. The bulk of the afternoon TV viewers are housewives, who mostly have this "traditional" concept of homosexual love. What's happening now between Destiny Rose and Gabriele is considered a triumph. We also have our gay elderlies to cheer for Destiny. 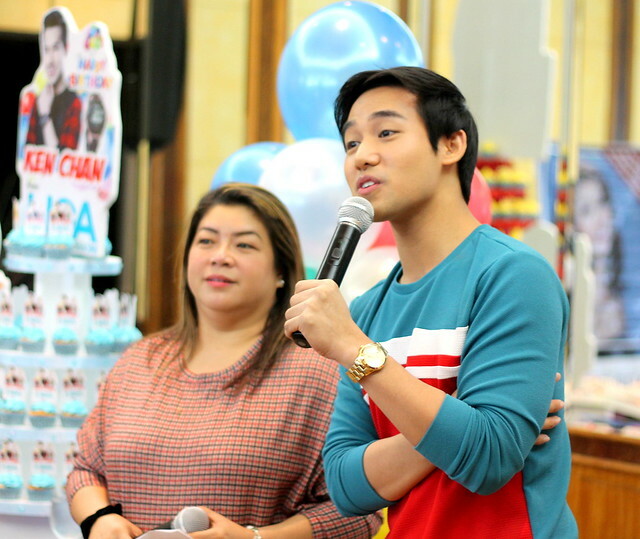 Rightfully so, Ken Chan was surprised by GMA Artist Center with a birthday bash with the lolas of the Home of the Golden Gays. 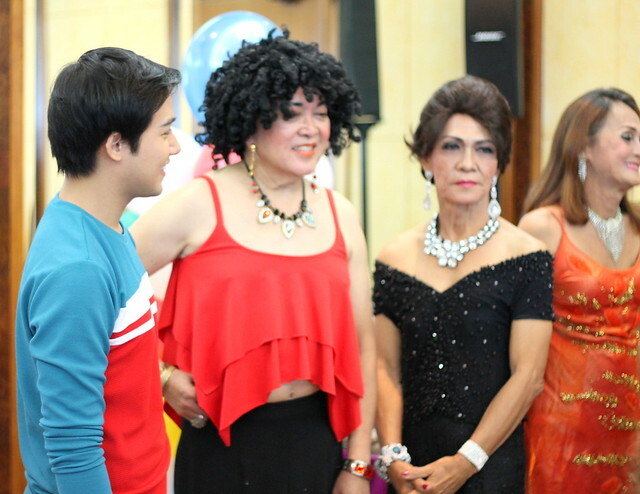 The 23 year-old actor was told that he is attending a meeting on the network's 17th floor only to see the dressed-up lolas singing the Happy Birthday song. We have the photos and the videos here.